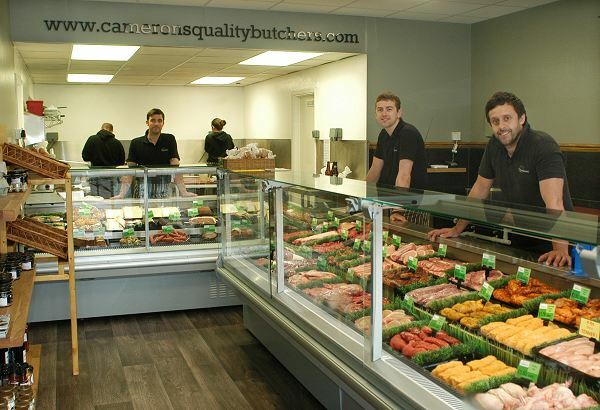 Camerons Quality Butchers Traditional Family Butcher locally sourced, from gate to plate. Extremely versatile, and very lean. These chicken breasts are skinless and boneless, ideal for curries, stir-fry, grilled, or pan-fried. Our 4lb bulk buy is approximately 8 chicken breasts, can be bagged to your specification. An ideal freezer filler. 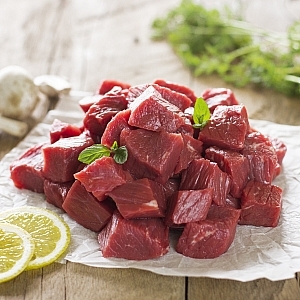 Our diced chuck steak is low in fat perfect for stews and casseroles. fantastic flavour. Aged on the bone for 28 days, rump steak is a good every day steak, not as expensive as other steak cuts but brimming with flavour. 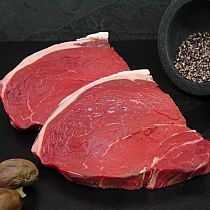 Select our 4 8oz rump steaks for £10 offer and save £3.80!! 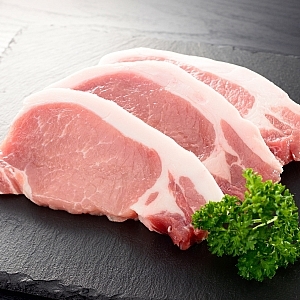 pork steaks are a boneless, skinless alternative to a pork loin chop. no fuss easy meal. 400g approx 2 steaks. very lean and tender. diced venison is a good alternative to beef or lamb for stews, casseroles, or game pies. 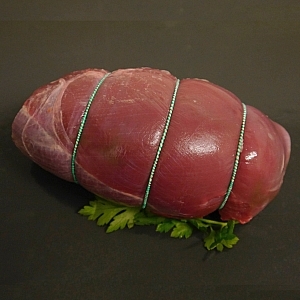 venison mini leg roasts are cut from either the topside, top rump or silverside on a haunch of venison. very lean and are very tender especially cooked slightly rare. 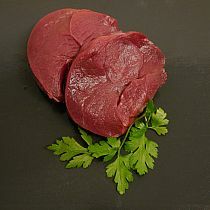 venison leg steaks are either cut from the rump or the top rump, giving you a very tender and lean steak, ideal to have rare or medium rare. a good alternative to a beef steak. 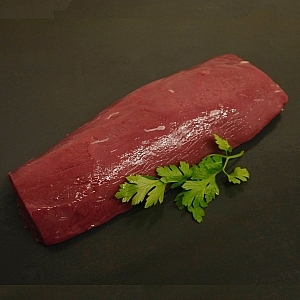 venison backstrap or venison cannon is one of the most tender cuts of meat on the market. fantastic for a dinner party or any dish that needs the wow factor. 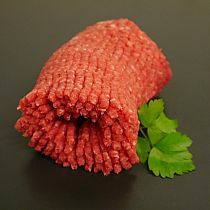 We personally check that all meat we sell has been ethically treated and reared. All our staff are experienced in all aspects of butchery. Home made sausages and bacon. All our beef is certified Aberdeen Angus and is dry aged for 28 days. 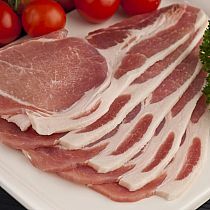 Established in 2011 Camerons quality butchers has set out to support local farmers and suppliers. We source our meat and produce from farms as close as Littledean, Rodley, Newent, and Redmarley. We also make sure our livestock are slaughtered locally and humanly to reduce stress to the animals. (our meat is strictly not certified halal). 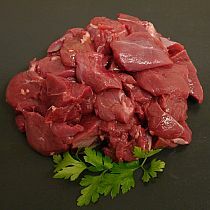 We are also specialists in all types of game meats from wild boar and venison to rabbit and partridge. Making sure we only buy our game from trusted local game dealers. We currently have two butchery stores in the forest of dean, and a one of a kind fish and game outlet. All our butchers are knowledgeable in all aspects of butchery and are happy to answer any questions in store.